Sites with free photos for blogs, newsletters, and social shares are plentiful, but these are not the ones you normally see! These 10 hidden gems have a bonus: I’m sharing 10 fresh ways to use a single stock photo! Everything on this list (at the time of publishing) has free photos for blogs. If you’re new to the world of blog images, free is not only price but also means that you may use them without attribution (either to the photographer or back to their site). 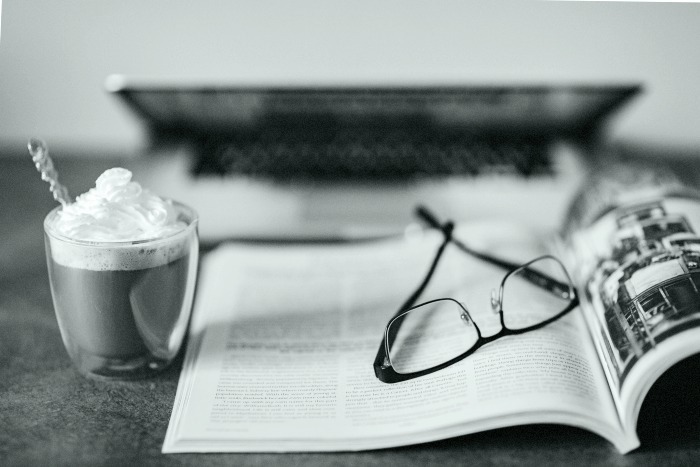 If you are interested in grabbing free images for your blog, any of these sites listed below have free photos for blogs. Previously, I put together a list of 21 more sites that have the best free stock images to use for blogging. 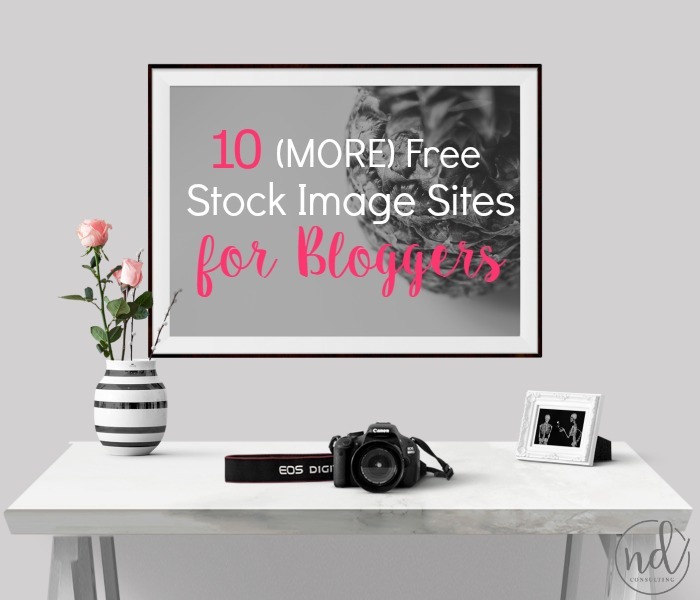 Now, to our list of amazing resources for free stock images and amazing stock photography for blogging! Raumrot – I kind of want to keep this one a secret and at the same time, believe it’s too valuable NOT to share. Kaboom Pics – From desks and workspaces to dining and divas, this site has some amazing photography. I’ve used some as article images and others for quote backgrounds. Snapwire Snaps – Ah, Tumblr. You can get 7 free photos emailed right to you each week, brought to you courtesy of 200,000 photographers around the world. “The love for what I do is the SplitShire’s engine. Feed it with your love.” Yes. 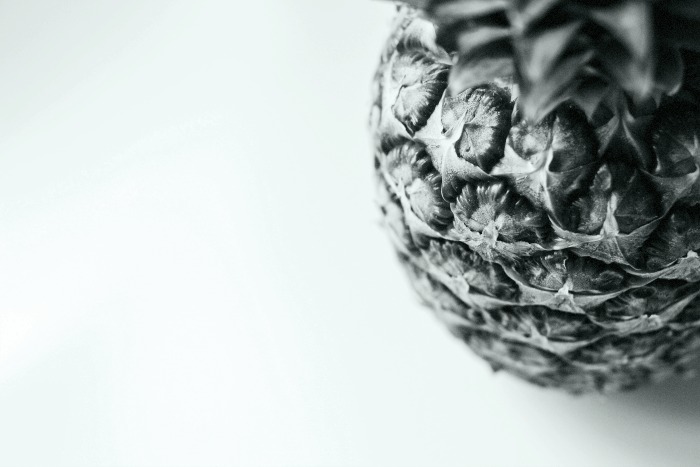 Freestocks – This one has some refreshing, light photographs that I’ve used quite a few times. Learning how to alter a stock photo is valuable trickery! 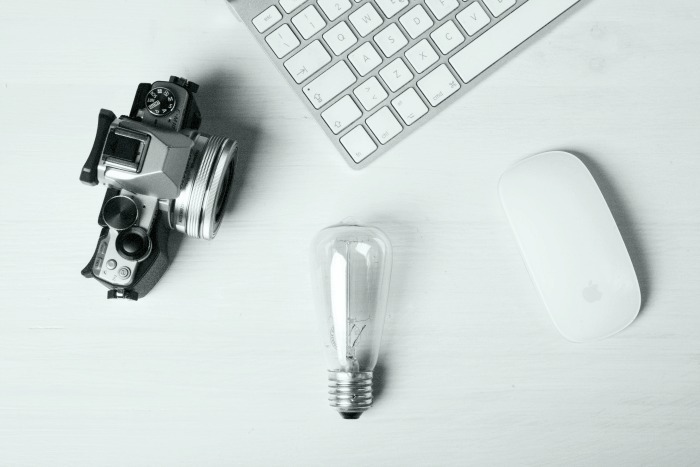 Check out 10 ways to use a single stock photo and Pin it as a resource. MMT Stock – MMT Stock is by Jeffrey Betts and his talent is on display. Negative Space – This site has some serious categorization going on and it makes it easy-peasy to pop in, find something relevant and get out. Fast. Life of Pix – Some fun, beautiful, free images here. This is a talented photographer, friends and is a great stock image site. 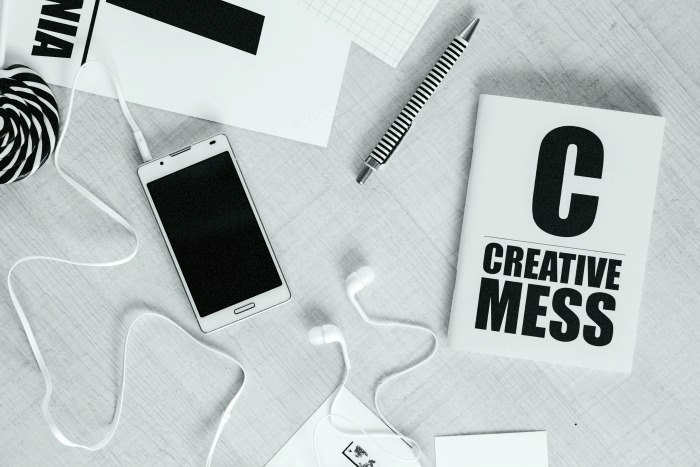 If you want to venture beyond using my favorite online editor, PicMonkey, and move into Photoshop, check out the FREE classes from CreativeLive! Epicantus – Daria doesn’t disappoint in the offerings here. There’s quite an array of landscape, social, and still life mixed into her gallery. Realistic Shots – A beautiful collection, free to use. From business to brewskies, food to football, this site has a lot to offer content creators looking for free images for blogs. 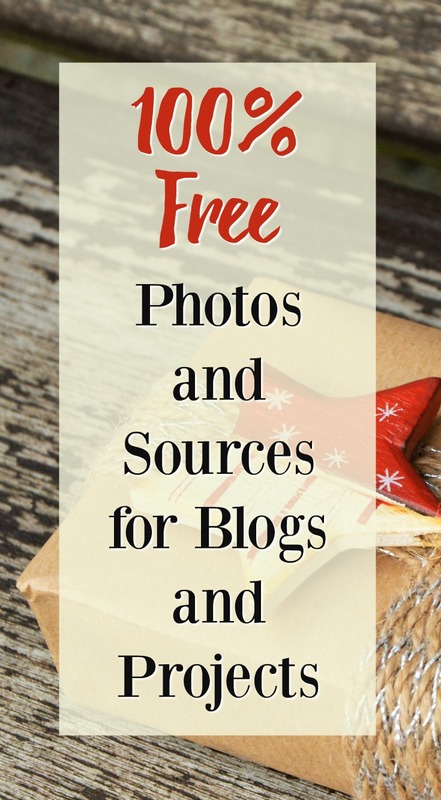 Free photos for blogs are plentiful when you know where to look! 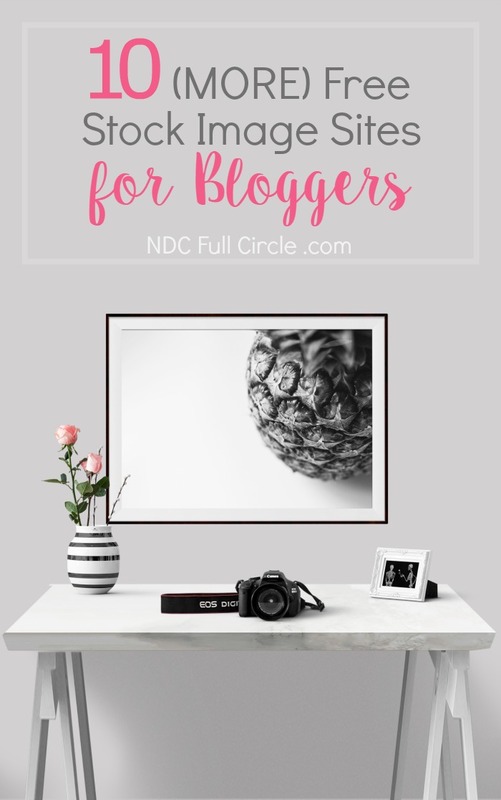 Be a resource to your fellow bloggers and share this on your favorite Pinterest board of free resources! And don’t forget: check out the list of 21 sites that have free photos for blogs.